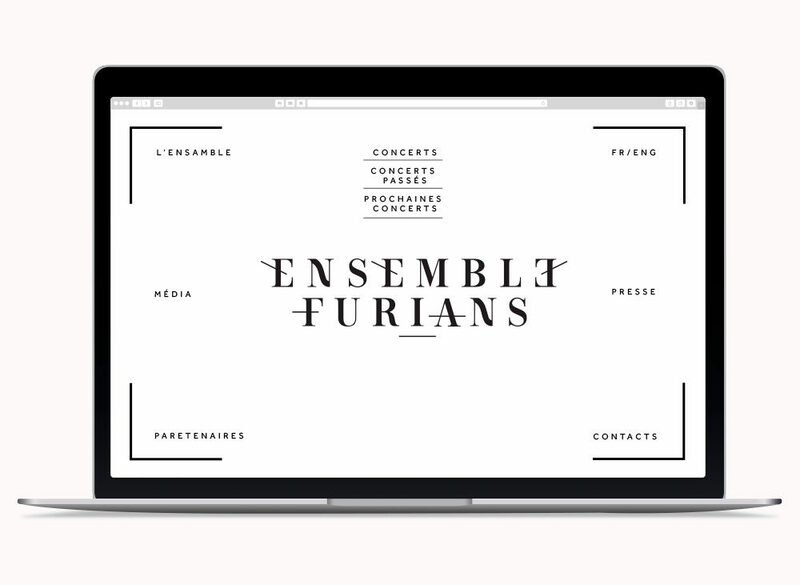 I have created a visual identity for the Ansamble Furians, Paris based music ensemble. Together with a web site and series of illustrations for the additional promotion material. 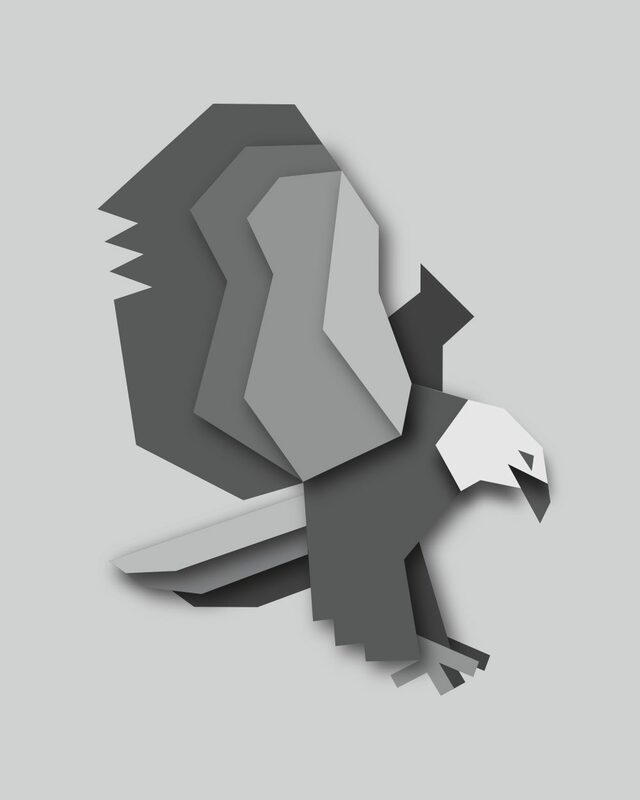 Their aim is to transcend artistic currents by mixing arts, time periods, and instruments. By fostering conviviality, poetry, simplicity and humor that are new in classical music, the shows that they have devised offer the discovery of new perspectives on the repertoire, served by the artistic excellence of passionate work.